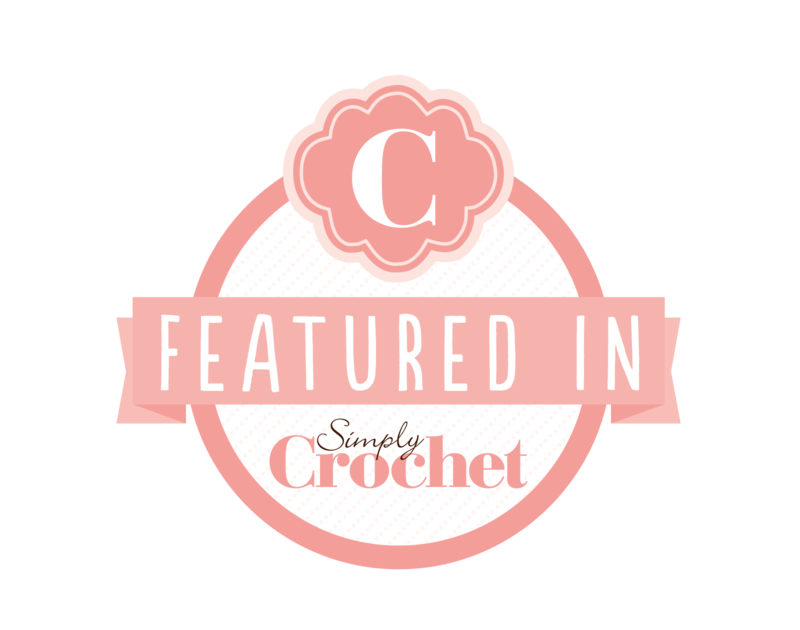 This entry was posted in Crochet, Patterns, tapestry crochet, Uncategorized and tagged crochet, crochet pattern, pattern, tapestry crochet. Bookmark the permalink. I love this viva throw, but I have never done tapestry crochet before. I’ve done some advanced patterns. Do you think I could do your pattern or should I start with something easier first? I would encourage you to give it a go. 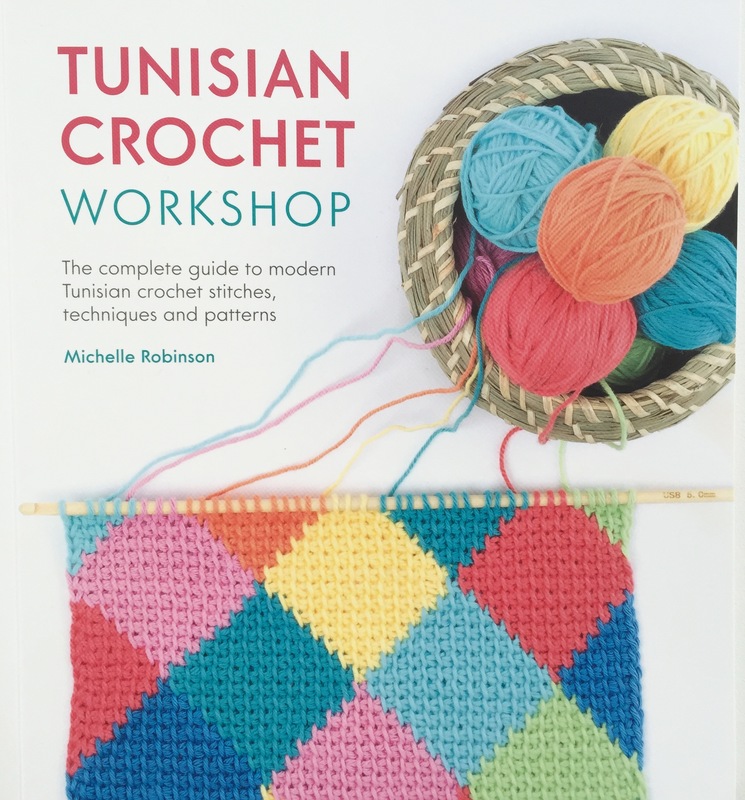 Tapestry crochet is not hard it just takes a little more concentration and counting which is why I’ve rated it intermediate but if you’ve tackled advanced crochet patterns before I think you’ll be fine.